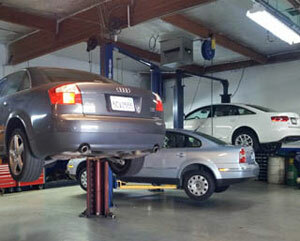 Services | German Sport, Inc.
Auto repair services drivers in Walnut Creek have been using for years. At German Sport Parts & Service, Inc., we offer much more than full-service automotive repairs. Our European specialists combine the convenience of flexibility with well-developed training to bring you the best of both worlds. 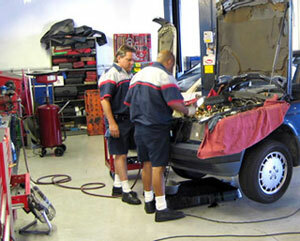 We offer the auto repair services you need at rates you can afford.